Rossi is a delicate combination of design and tradition. 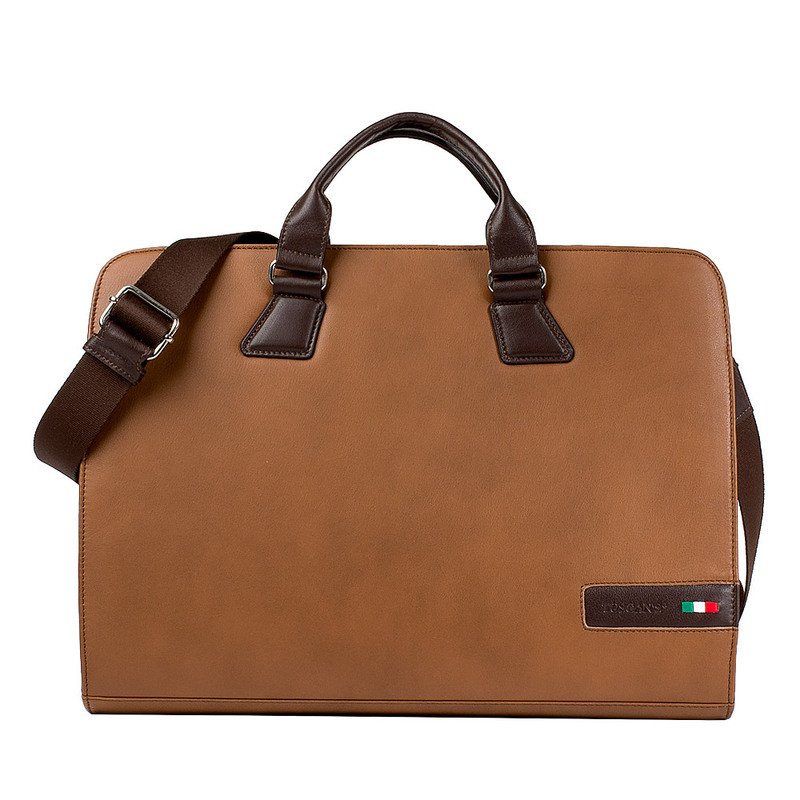 With its alternating moka and dark brown colors, it inspires professionality with style and elegance, thus offering the best of the Tuscan Leather District tradition combined with the Italian creative design. 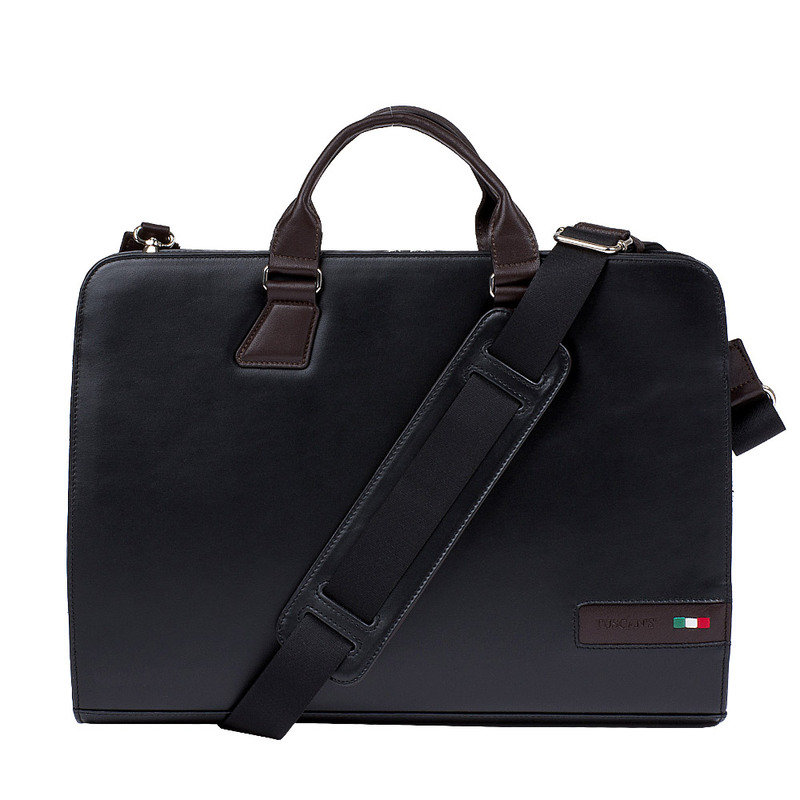 A spacious and well organized briefcase allowing you to carry all the necessary stuff for your productive days, like your PC, tablet, cellphone, documents and folders. In fact it has three main compartments, furtherly divided with partitions and pockets.